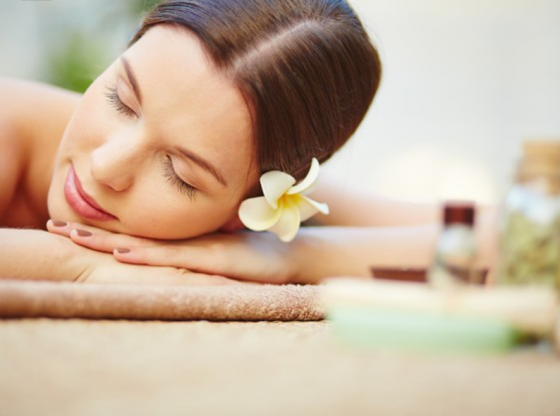 Beautiful, boutique spa and hair salon located in a busy anchored shopping center with national retailers in one of the hottest zip codes of Cary in the state of North Carolina. The salon and spa offers a unique, boutique like atmosphere and giving clients a comfortable, rejuvenating and relaxing experience. The salon features 7 stylist booths or hair stations, 3 shampoo chairs and 1 beautiful private spa room with spa equipment, a massage bed, wall-to-wall cabinet with mirrors on top, sink with vanity, and lighting. It also has a private office, kitchen with refrigerator, microwave, and coffee maker, 2 restrooms, and a laundry room with washer and dryer. Furniture, fixtures and equipment are included in the asking price. Cary being one of the top cities in the Triangle area with higher income demographic and average household income of nearly $95,000, this location can give new owner great pricing power. The salon has high visibility and the shopping center has a traffic count of 33,000. Online and offline marketing efforts, advertising specials for birthdays, graduation, prom, parties, and other special occasions, and grand opening can lead to increased profits. Salon hours can be extended and/or customized to maximize income. Great opportunity for a stylist to immediately start own business with flexibility, low-start up costs, and become a part of the beauty, personal care and wellness industry. For more information, or to list your businesses for sale, contact Madhur Gupta at 919 428 9840. Information in this listing has been provided by the seller and third parties, and is subject to change without notice. Buyer must independently verify this information, and we assume no responsibility for its accuracy or completeness.